Natural Emeralds fascinate me. So flawed and delicate yet so desirable. 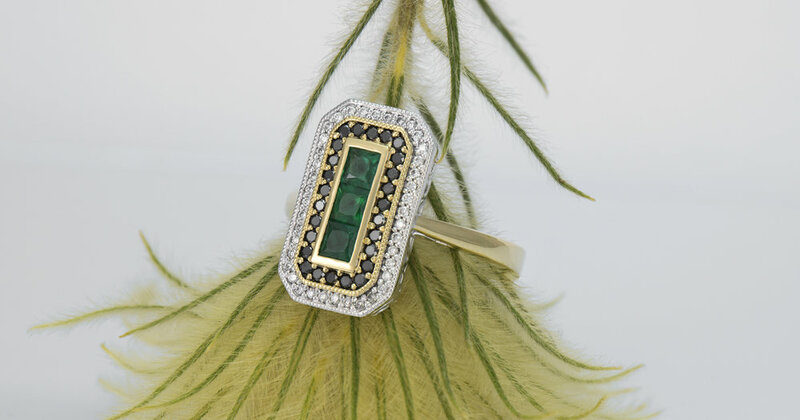 I will write an article about the creation of this ring and natural Emeralds soon.